Travel to China's rapidly expanding city of Shenzhen, stay in the brand new Four Seasons Hotel and enjoy Exclusive Complimentary Perks when booking your stay across WhataHotel!. 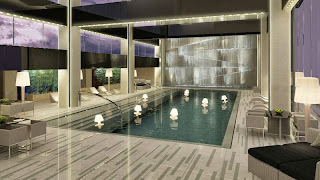 Lorraine Travel, owner of WhataHotel!, is an invitation-only Preferred Partner of Four Seasons. This privilege was presented to Lorraine Travel, as well as WhataHotel!, because of the mutual commitment to exceptional experience, service and quality. 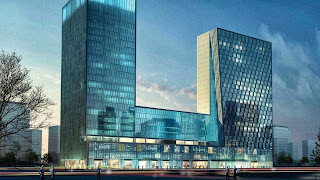 So if you have plans to travel to this thriving city, or are in search of a new and awe-inspiring travel destination, look no further than Four Seasons Hotel Shenzhen, a luxurious hotel in a truly vibrant metro area. 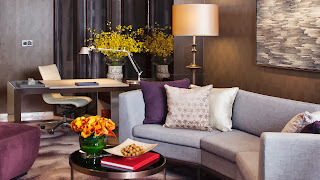 The Four Seasons name has the reputation worldwide of being able to provide guests with an unprecedented travel experience. Whether for business travel or a personal get-away, every Four Seasons Hotel and Resort promises to pamper guests with a sophisticated staff, gorgeous interiors and delightful activities. The Four Seasons Shenzhen is no different. Now taking reservations for arrivals starting October 1, 2013, guests to this luxurious hotel can revel in being one of the very first to stay in this sensational location. 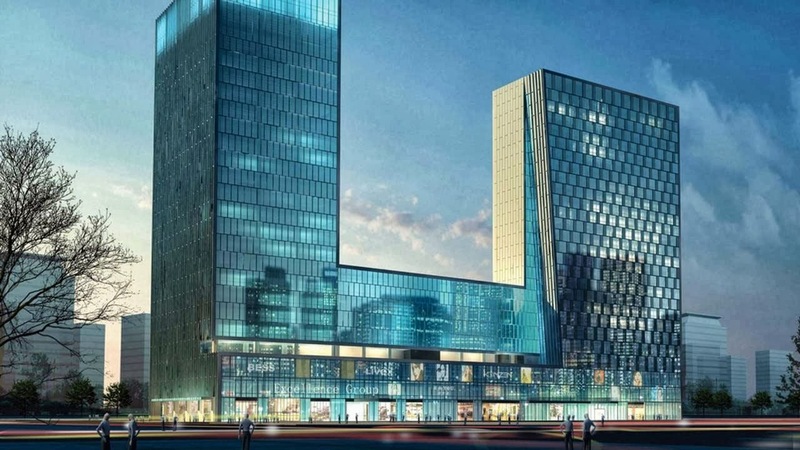 Situated in the well-known central business district of Futian, visitors are just steps away from the Convention Center and Exhibition Center. Also located nearby is Municipal Hall, the museum and library and even a trendy retail area. The prime location is not the only thing that makes this hotel phenomenal. 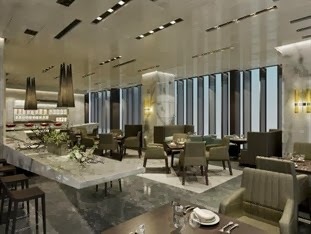 Four Seasons Shenzhen offers guests 266 guest rooms, 32 suites, one Presidential Suite and 1 Executive club, so no matter what type of stay you require, this hotel can easily accommodate you. The rooms and suites feature floor-to-ceiling windows, the latest technological conveniences, and of course, modern Chinese decor. Also available are two fine-dining restaurants, a chic bar and an elegant lounge, ensuring that guests are able to enjoy food and drink without leaving this glamorous home away from home. An indoor and outdoor pool are available so guests can take a dip regardless of the weather outside and the hotel's fitness center is the perfect place to work off any unwanted stress or calories that they might encounter during their travels. The world-class spa is coming soon, opening in 2014, and will be full service with seven treatment rooms offering guests a way to slow down and unwind. As you can see, the lovely Four Seasons Shenzhen is ready to provide you with a flawless stay that will be unforgettable, and with the signature Four Seasons style. When booking your accommodations with WhataHotel! you are able to enjoy Exclusive Complimentary Perks like upgrades at time of check-in, full American breakfast for two everyday, a $100 F&B credit, and high speed Internet access to All Suite Bookings. These perks, along with the unique relationship between WhataHotel! and Four Seasons, allows guests to have a truly personalized vacation. If you are ready to enjoy one of China's fastest growing and wealthiest cities, with close proximity to Hong Kong and Guangzhou, check out Shenzhen with its gleaming skyline and abundance of culture and design. Its classic China, with a ultra-chic twist.